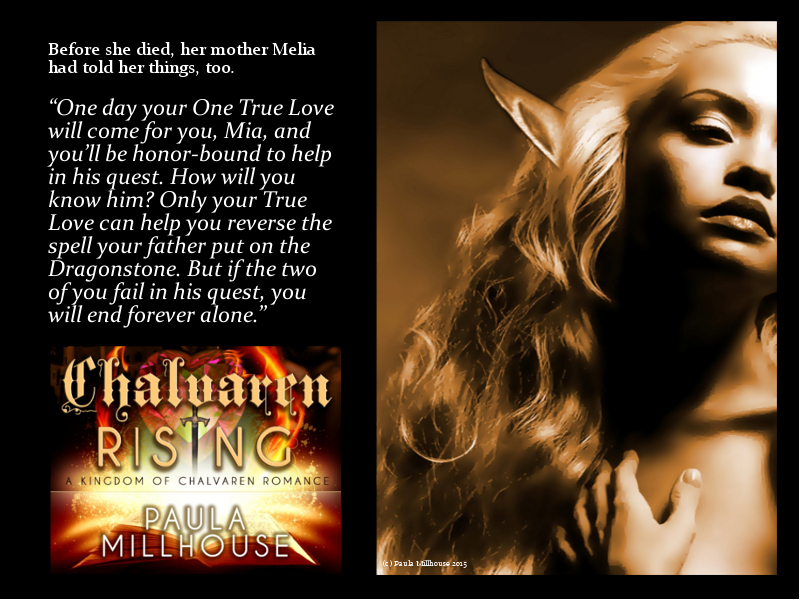 @BewitchingBookTours: Come visit The Kingdom of Chalvaren November 9-13 – Fall in #love. 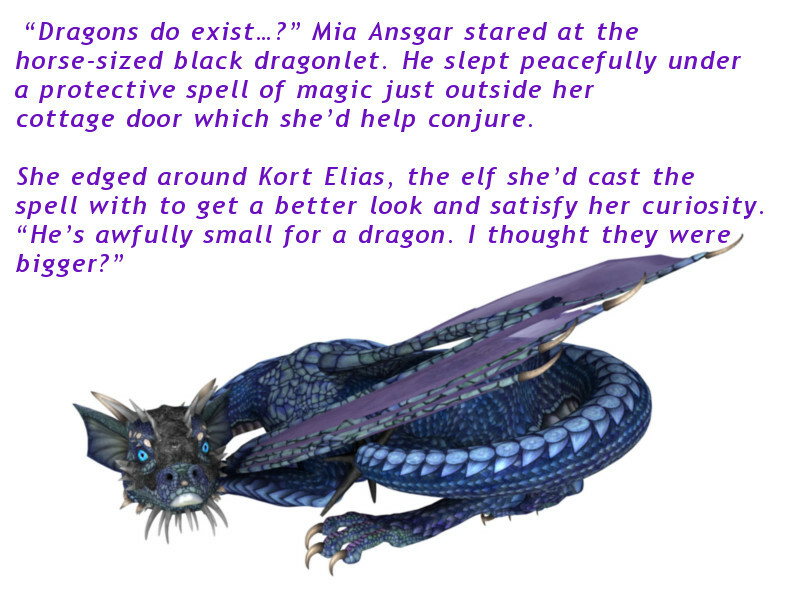 Fight black #magic. 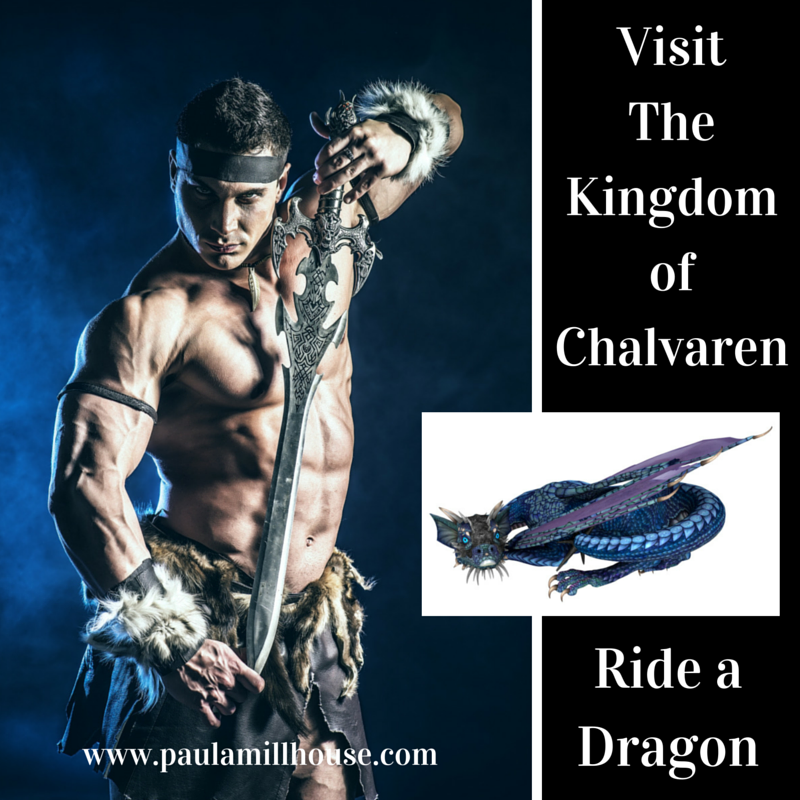 Ride a #dragon. 3 Partners in Shopping; Nana, Mommy, and Sissy too! 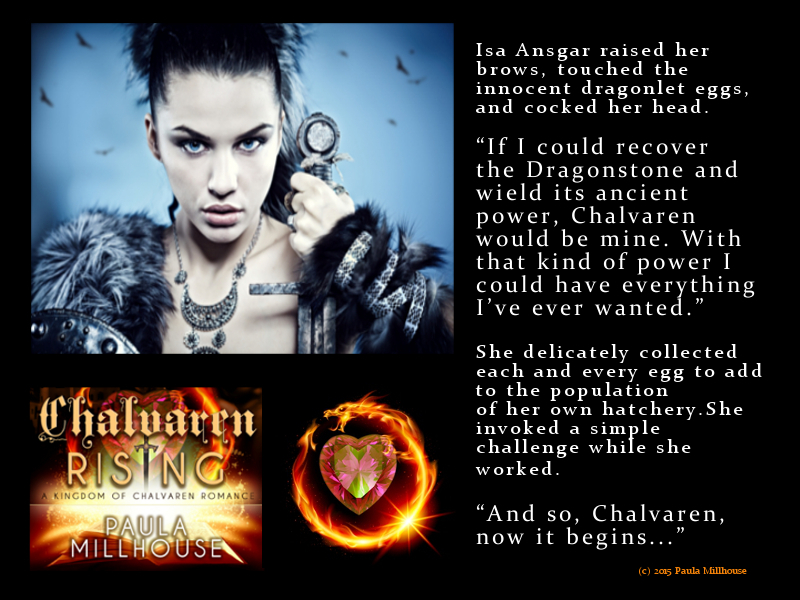 ← Fight Black Magic this Halloween – Read Chalvaren Rising: The Dragonstone has returned. 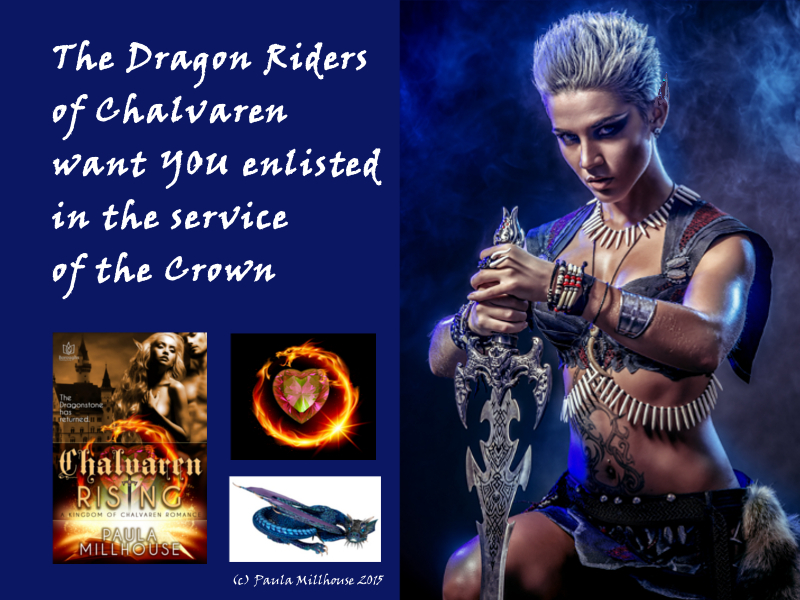 Looking forward to the tour stops and sharing my dragons and their elves with the readers. Very cool! I can’t wait.